Get a global print on demand network for your readers, titles and authors. Read how we serve your industry. 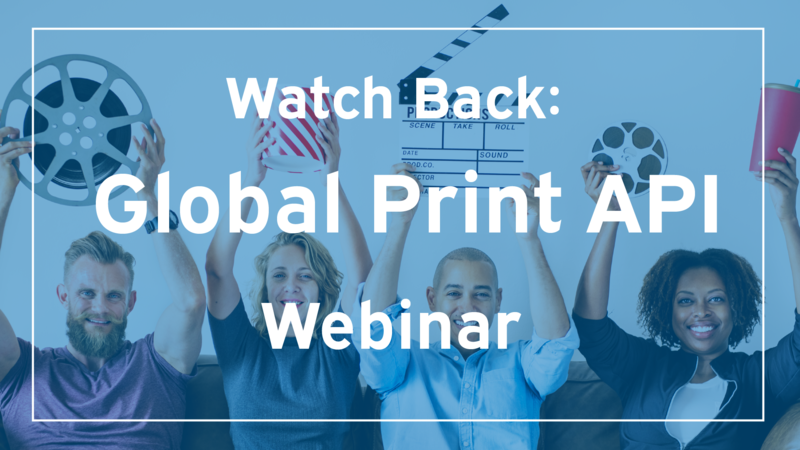 Print on Demand creates new opportunities and revenue streams for publishers. Activate your backlog catalog by selling your titles worldwide. But how do you manage incoming orders from e-commerce sites, partners or consumers directly? Shipping from a current print on demand partner in your country might be too expensive by shipping cost. Import duties, transport challenges and transit times might even double the trouble. 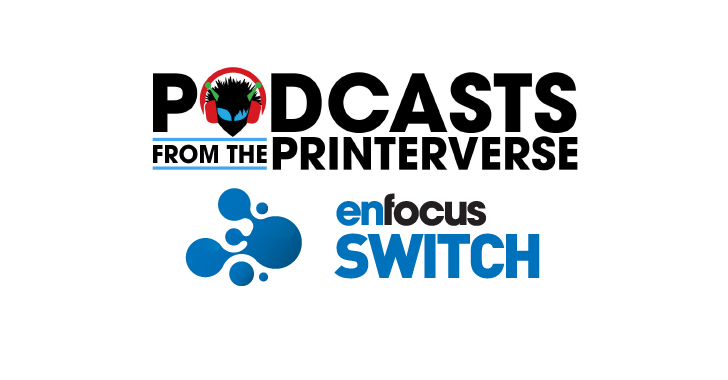 And how do you manage your new print on demand partners around the world? As a publisher, you want to be sure that paper types and print methodology are equal and compatible to avoid mismatched spines or difference in print colors. With the CloudPublish API we solve this challenge every day for a growing number of local and global publishers. With our business or enterprise subscription Publishers can specify their required digital press for book print on demand jobs when submitting orders. Connecting our CloudPublish API to existing ERP or E-Commerce industry standards makes the complete order and production process automated. Print on demand pricing is transparent and not volume based. You benefit directly from our network volume at our audited and qualified print partners. 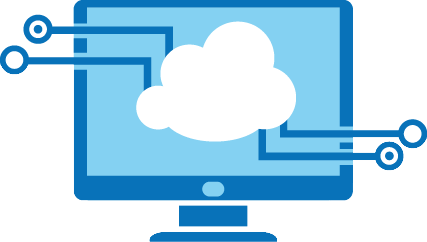 Join us for an online demo to see how we can help you to run your print on demand network in the cloud with our Print API.